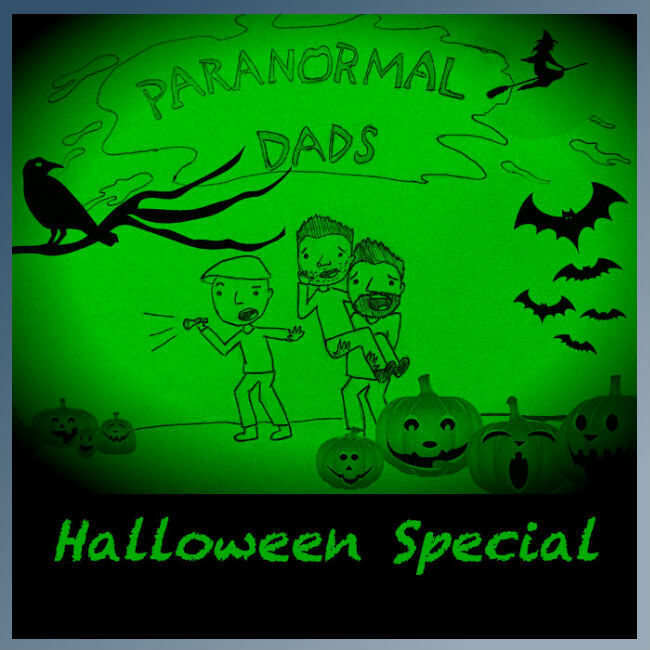 Hello and welcome to the Paranormal Dad's Halloween Special! In this episode the dads discuss their experiences from Halloweens past and present and they have plenty of ghost stories to share! Special thanks to our friends and families for supporting our efforts to make this podcast a reality! Read more about the place Eddie would visit for a thrill as a youngster! Our thanks to the creators at Freesound.org!